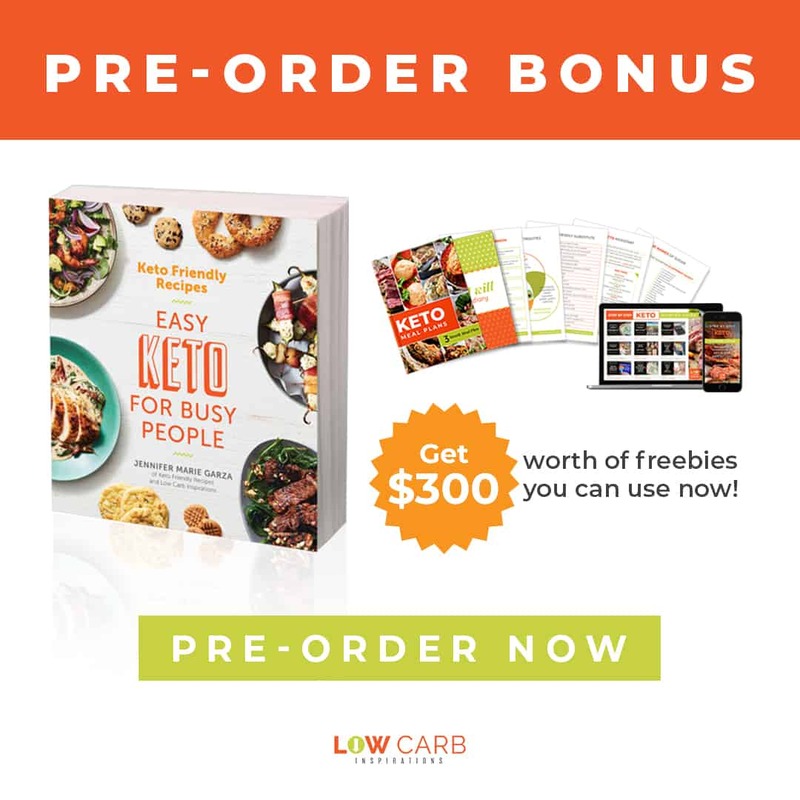 Have you started the low carb diet? Getting started is always the hardest part, but once you do, it’s easy from that point moving forward! Along the way, you’ll want to pay attention to diet tips and tricks that can help you be more successful than ever! 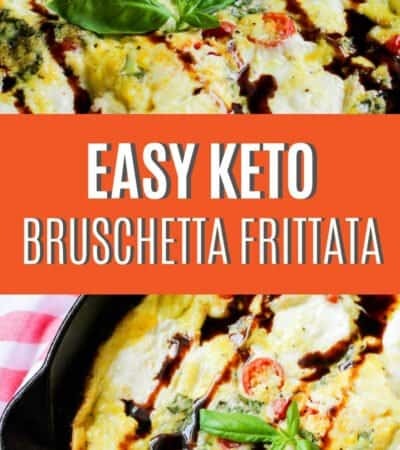 These low carb diet tips and tricks will help you be successful, but they will also give you the best diet information you need to know as you get started on this new way of eating. 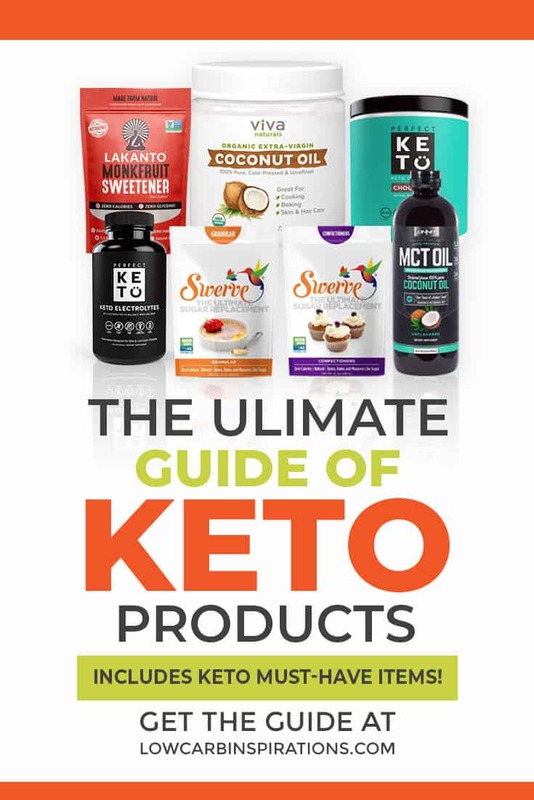 This information could be knowing what is considered low carb, a no carb diet food list, and even high carb foods to avoid. Let's dive into these healthy diet tips to get you started on the right foot! 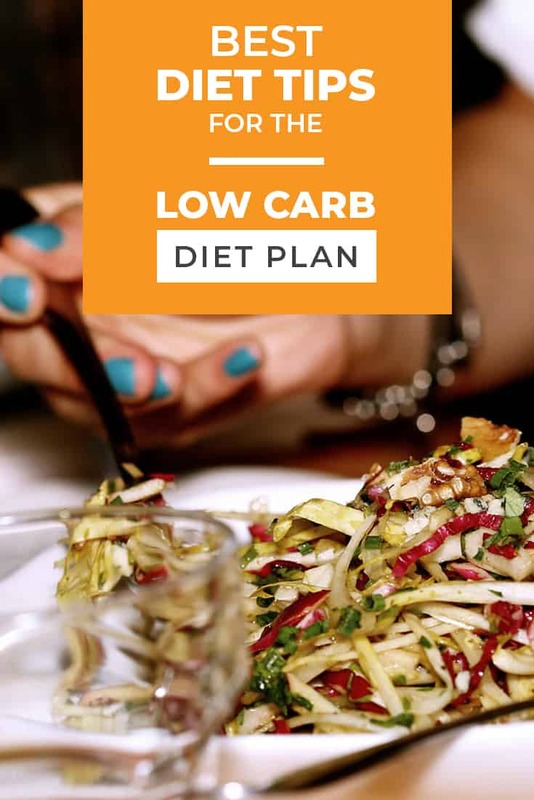 Eating a low carb diet does mean changing up your diet plan a lot (from your current eating status). 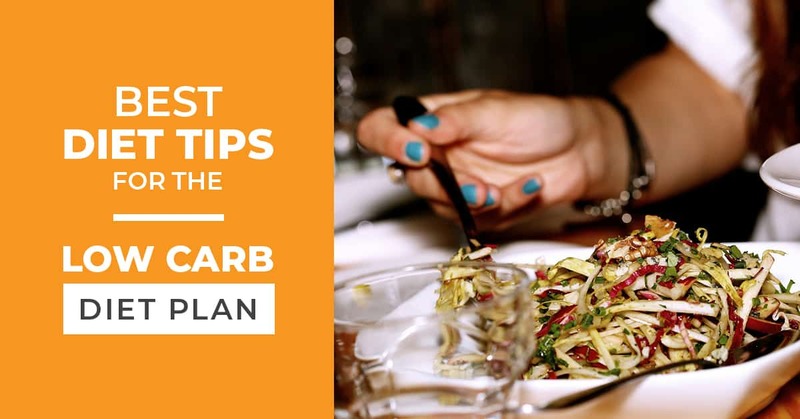 You will be eating way fewer carbs and sugar. 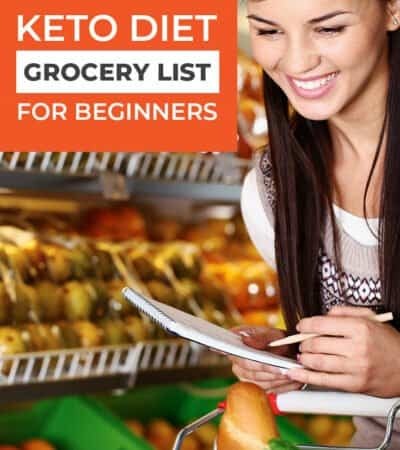 The first low carb diet tip is to know what to eat. Stick to eating foods low in carbs and low in sugar, this is always a great basis for knowing what to eat on the low carb diet. While some of you may start this diet without talking to your doctor, it really is best that you do! By talking to your doctor, you can know if this diet is for you or not. Your doctor can make sure the low carb diet is compatible with the lifestyle you live and the medication you may take. Your doctor could also provide you with some healthy low carb meals that will be best for you and your lifestyle. While there are a lot of foods you should avoid on the low carb diet, there are plenty of foods you can still have! You should avoid starchy and white flour-y foods that plague the traditional diet. Over time, the foods you need to avoid will become like second nature to you! You’ll avoid certain foods without even thinking twice about it. You would be surprised how many carb free foods are available to enjoy on a healthy low carb diet. It’s always easier to be on the low carb diet when you know how many carbs you should be eating. By figuring out your macronutrients, you’ll be able to determine how many carbs you should eat. Most people on the low carb diet eat between 50-100 carbs each day. If you go lower than that, you would be considered on the Keto diet. You don’t have to go without food on the low carb diet. You are able to eat lots and lots of vegetables. Fill up with veggies, so you’re not tempted to eat the way you used to eat. There are LOTS of veggie options on the low carb diet, so don’t be shy about eating as much as you can! It’s hard to understand why everyone is so opposed to drinking water on the low carb diet, but it’s one of the best things you can do for yourself! Drinking water helps to keep you full and cleanse your body of toxins and bad stuff. 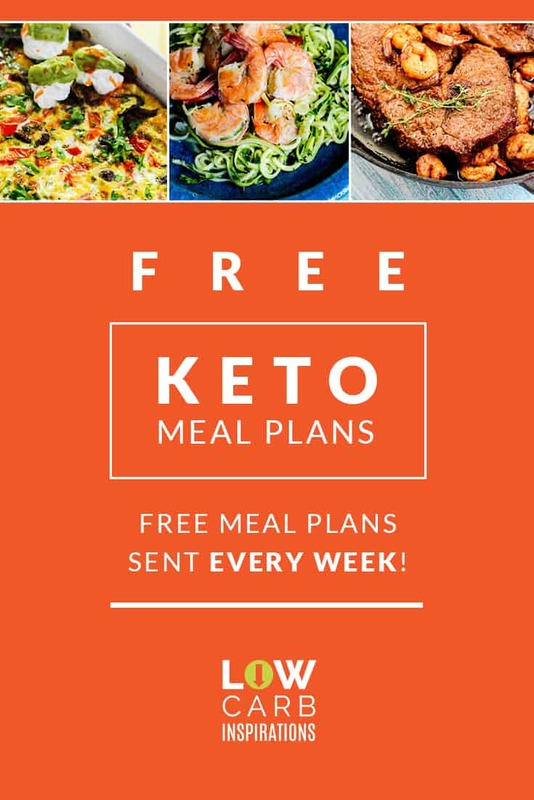 While there are some people who are awesome at staying on the low carb course and others are not. However, you don’t have to get hung up on the success of others. Stay focused on your course. If you happen to fail at one meal or a whole day of meals, just know that tomorrow is a new day! No matter what obstacles may come your way, you can do this low carb diet journey. 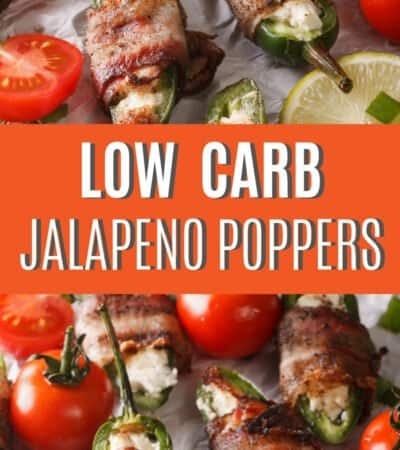 The low carb diet is a way of eating that promotes moderate protein, high fat, and fewer carbs. If you’re considering this way of eating, you can find many resources throughout this blog!